I N M E M O R Y O F ! 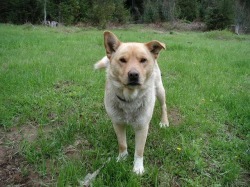 Chewy was an Alaskan Husky, our very first sled dog. 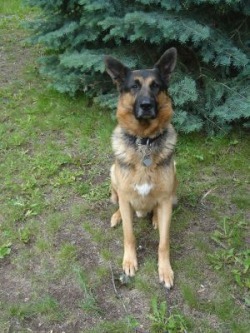 Weighing just 40 lbs, he had a heart just as big as the state he came from, Idaho. He would pull anything we asked (no matter how heavy), and guard us with his life. 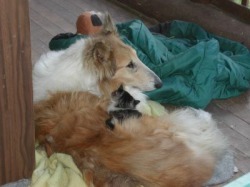 He would even sleep with the cats when it was cold. 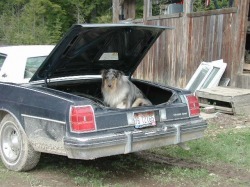 Lucky was a sable collie. He was over sized, scared of loud noises and a best friend for 14 years.